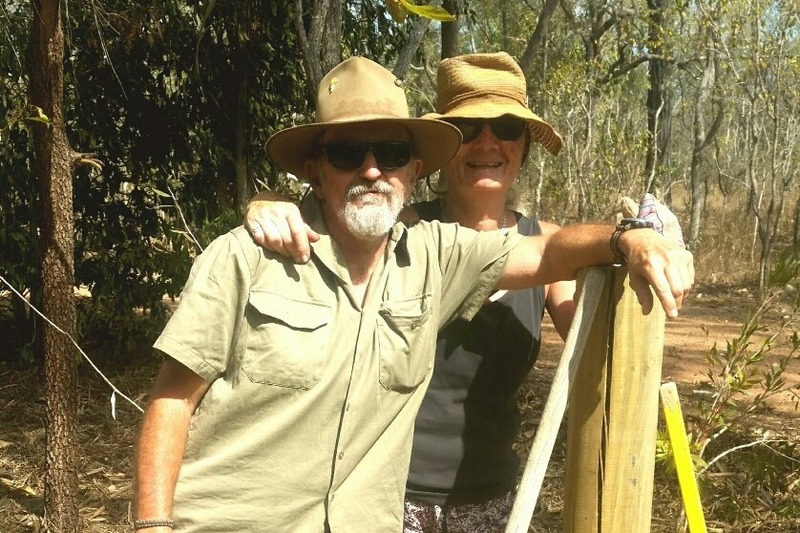 Fundraiser for Bev Vandine by F K : Keep wild animals Forever Wild! Keep wild animals Forever Wild! 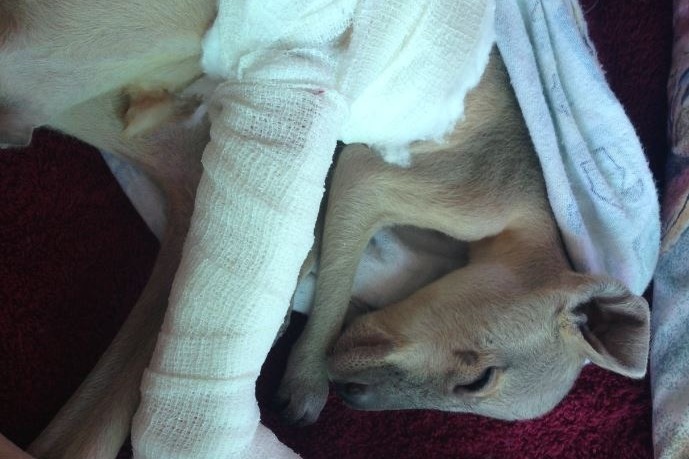 The wildlife of northern Australia needs your help! Poisoning, vehicle strikes, domestic and feral animals attacks and habitat destruction all mean that hundreds of animals come in to the vet surgery every year. Many animals that come in are threatened species, or species about which very little is known. 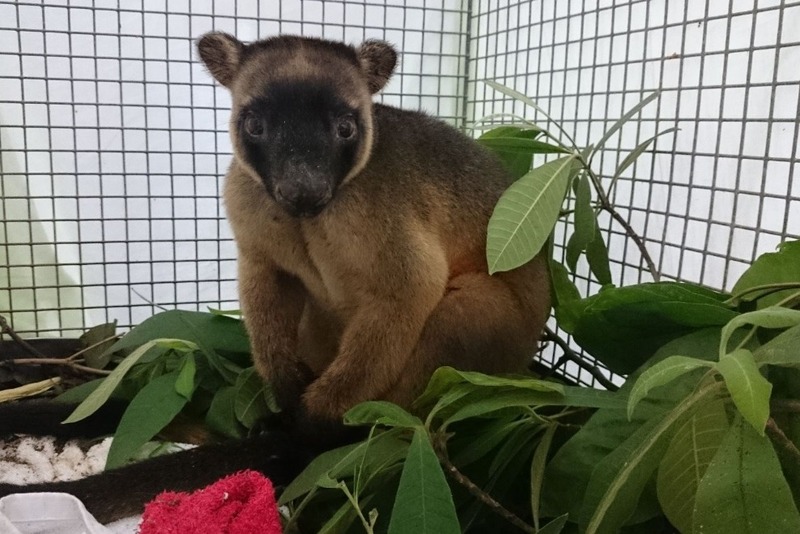 There is no organised science-based rehabilitation facility for these animals - until now. And we need your help to make build and run it. Forever Wild is a charity that focuses on protecting large areas of Australia's remaining wilderness. 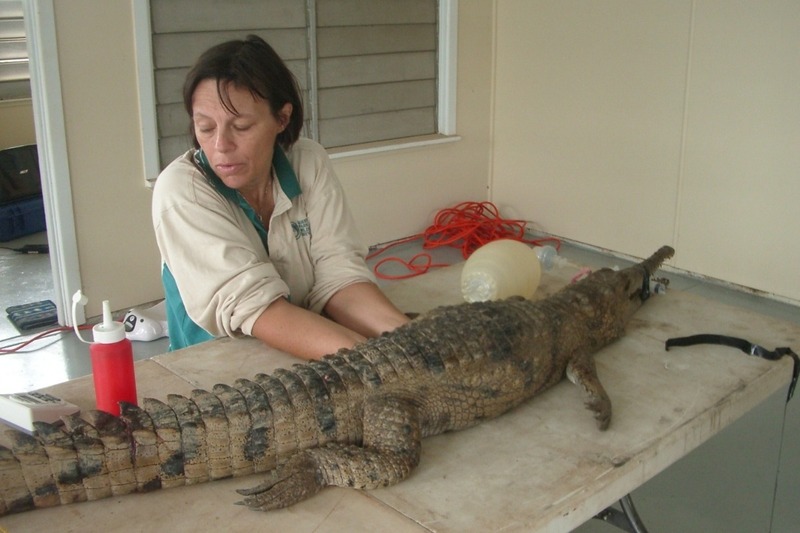 The Forever Wild sanctuary is run by renowned wildlife vet Dr. Annabelle Olsson, with most of the medical procedures currently done by Annabelle and her staff at her Cairns clinic. With the development of the Forever Wild rehabilitation sanctuary, animals can be treated in a much more natural environment, subject to considerably less stress and can immediately be moved to rehabilitation pens as needed. We will also be able to understand the animals and their needs better. What we need funds for? Funds are needed for every aspect of the sanctuary, from building large pens and flight aviaries to food, medicines and specialist equipment. It is critical these wild creatures are given a diet as close as possible to their natural one, and that they can heal and recover as quickly as possible. Final release of an animal back to the wild: FREE! 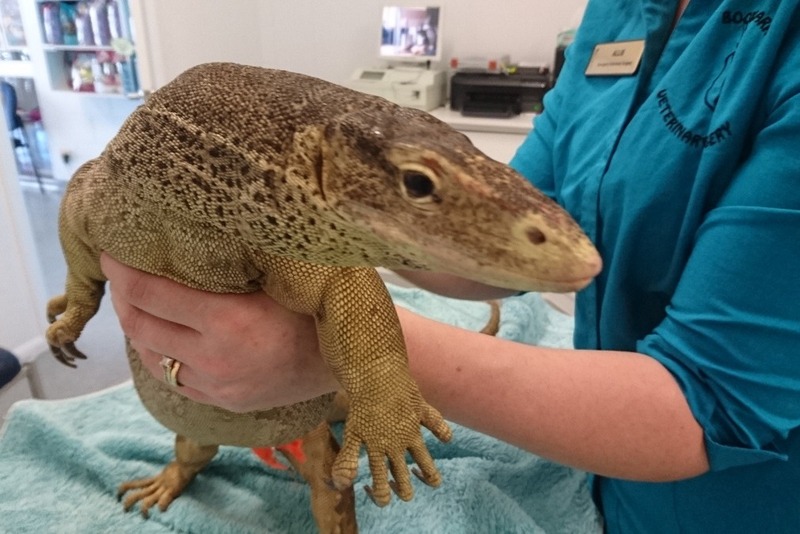 As of October 2018 we have owls, eagles, goshawks, parrots, different species of kangaroo and lots of reptiles undergoing medical supervision. 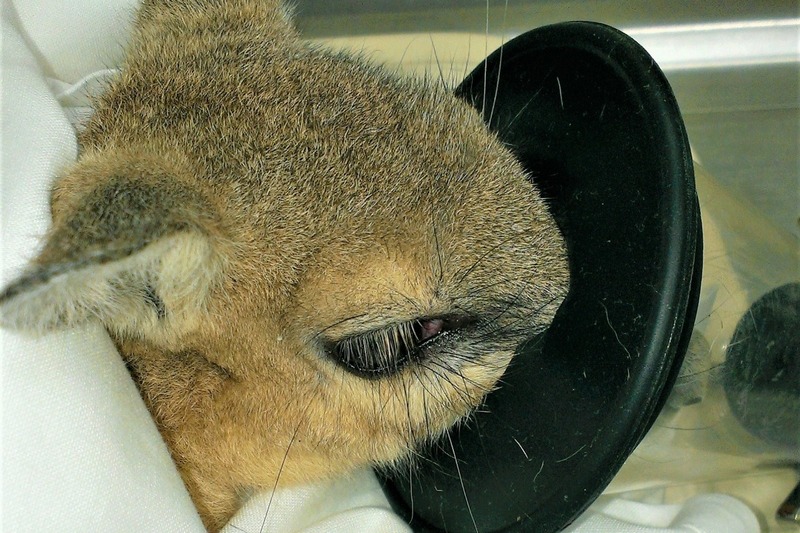 All are in urgent need of a science-based rehabilitation facility in a wild environment. In particular, some species the clinic gets in are rare or threatened species, in decline across northern Australia and with very little known about them biologically. While we have some facilities at the Sanctuary it urgently needs expansion and an upgrade. 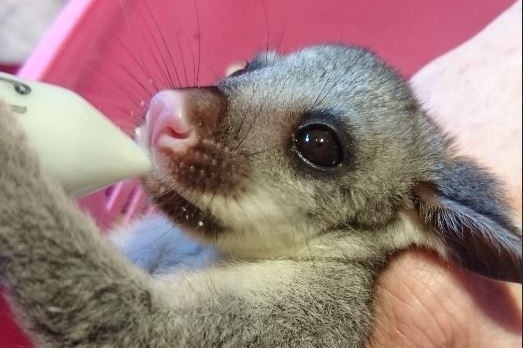 Forever Wild is establishing a wildlife rehabilitation sanctuary for animals from across the vast northern reaches of the Australian continent. 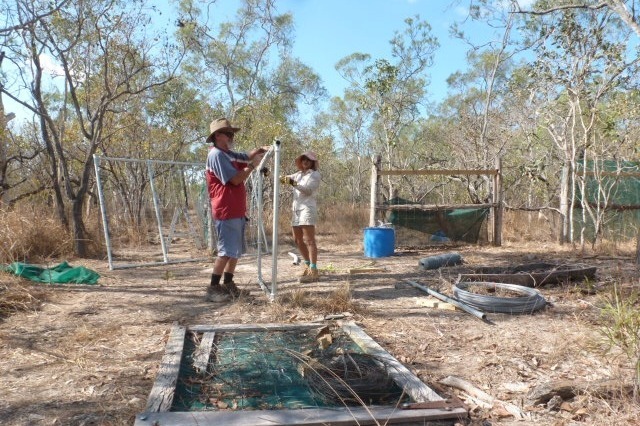 Located on Forever Wild's Tropical Wetlands reserve the sanctuary is not only designed for practical rehabilitation and release, but to record critical medical and behavioural data on how to rehabilitate species from Australia's wilderness. 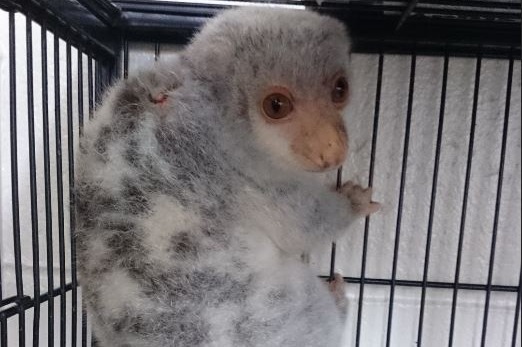 Very little is known about successfully rehabilitating animals coming from the vast northern regions of Australia, such as the magnificent Palm Cockatoo on Annabelle's arm, and our sanctuary will help to address this gap. Building a robust database on behavior and biological data could provide a key dataset to conserving these species in future - think of the Tasmanian Devil and what has been happening there. It is imperative that we get this right, and get this moving! Putting the gate on a 60m x 60m rehabilitation pen for macropods (members of the kangaroo family). Lumholtz tree kangaroo - yes, some kangaroos climb trees. 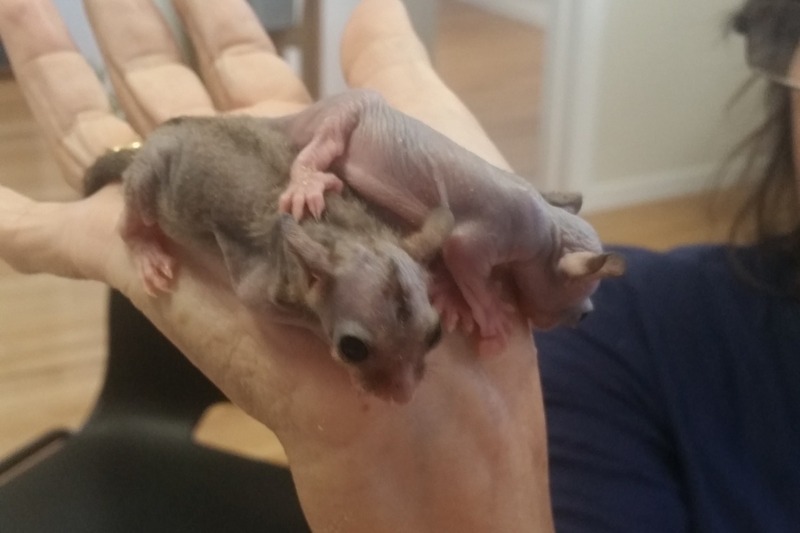 A pair of sugar gliders currently in care, needing a release pen! A rehabilitation pen for these animals needs to be at least 6m x 4m x 3m high, with ropes and logs so they can develop balance and agility. OK, so our campaign is now live to planet Earth. We'll keep working on helping the animals, and any support you can give will be greatly appreciated.